Thirty-seven years ago this morning, Cyndie and I woke up in a cute little cabin by the Cascade River on the north shore of Lake Superior. It was the first day of our week-long honeymoon that would ultimately include some camping, and then visits to one of the old Wildwood cabins in Hayward and a night at Telemark Lodge near Cable. One of the memories we laugh about is a breakfast we enjoyed at a restaurant where everything was perceived as exceptionally perfect. The best eggs ever, the toast was out of this world, the service, the lighting… I believe we were in such a state of newlywed bliss that we were filtering every single experience through a lens overflowing with love. Or, we just really love food. 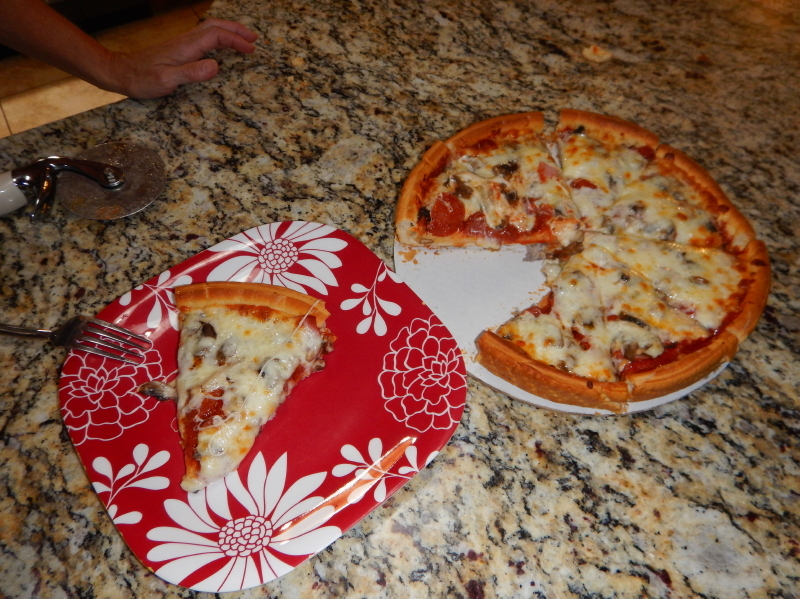 Last night I brought home Cyndie’s favorite pizza for dinner. She arrived with a package of coconut infused dark chocolate covered almonds for me. I gotta say, they tasted pretty close to similarly exceptional as that brilliant breakfast we enjoyed 37 years ago.